Hi there! We're Argent Games, a 2-person game development group comprised of Dovah (left) and Gamma (right). We do most core dev work ourselves, but we also contract out quite a bit (namely, art and voice acting). We make thoughtful LGBTQ+ games, primarily through the visual novel genre. 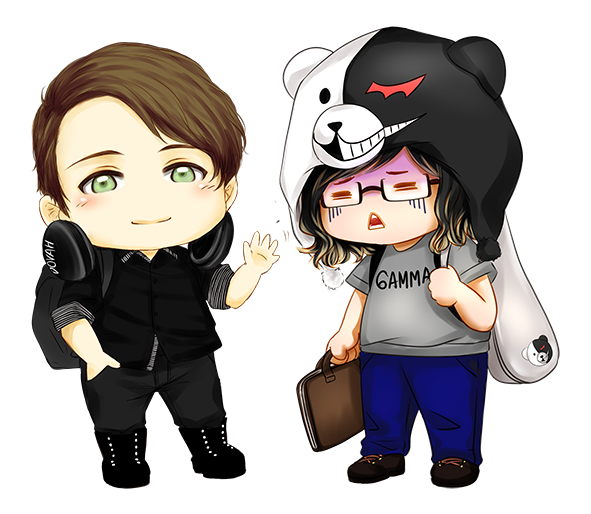 Both of us are always happy to talk to other developers, fans, artists/writers/whatever, so feel free to hop on our Discord server and chat with our growing community! You can also follow along in our development adventures on our blog, as well as find some common FAQs there. 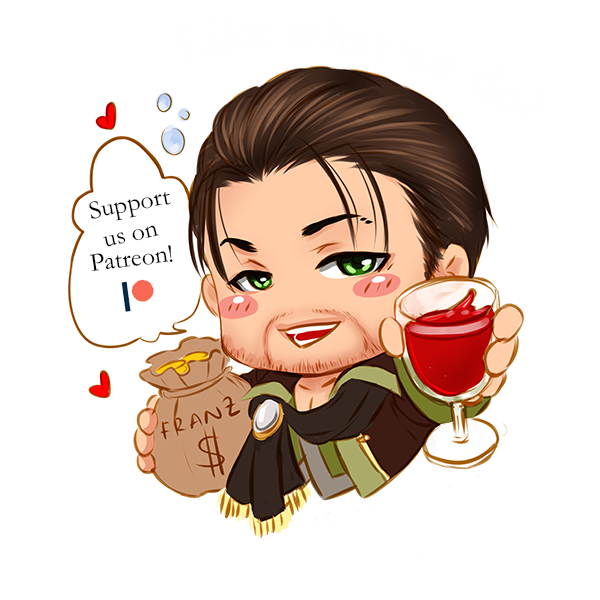 We're also on Patreon, if you'd like to support us and have access to exclusive content!